The festive season is on and the markets and shops are filled with discounts for alluring customers. Along with retailers, India’s largest e-commerce websites are also geared up to lure more and more customers to increase their profits. All of them are coming with massive sales this Diwali for all those who want to upgrade their wardrobes, kitchens, homes, and electronics. 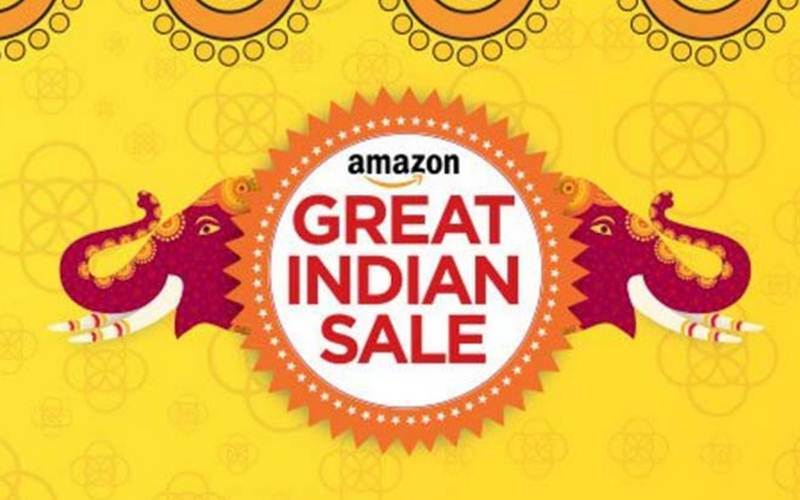 The first one is Amazon’s The Great Indian Festival running 1st Oct till 5th Oct and will offer early deals for 30 minutes to Amazon Prime users. The Great Indian Sale promises huge discounts to the customers across all categories. Flipkart will be hosting The Big Billion Days from October 2 to 6, where October 3 is dedicated to mobiles and accessories and October 4 will be an electronics day. The sale will majorly focus on electronics and Flipkart has previewed that smartphones like Mi flagship, will be on discount including Google Chromecast 2, Intel core i3 laptops, popular tablets, etc. will be on high discounts. Also, Samsung’s new smartphone “Samsung Galaxy On8” will go on sale during this shopping festival. Amazon has kind of provided you with an assistant to help you out in shopping the best deals. It would save a lot of time. Also, Amazon has offered a 10% cashback on App and 10 per cent cashback on site for HDFC debit and credit card users. Amazon has also provided a privilege to its prime users that they will get deals 30 minutes early every day. They have offers on products like Moto G4,Microsoft Surface Pro 4, Canon 1200 D, TCL L55P1US 139.7 cm (55 inches) 4K Ultra HD Smart LED TV (Black), Micromax LED TV, CoolPad Mega 2.5D, Pebble Smartwatches, Lenovo Laptop, Micromax Canvas Lapbook, Redmi Note 3 and others. Also, Amazon has some prizes for the customers during the sale but for App users only. 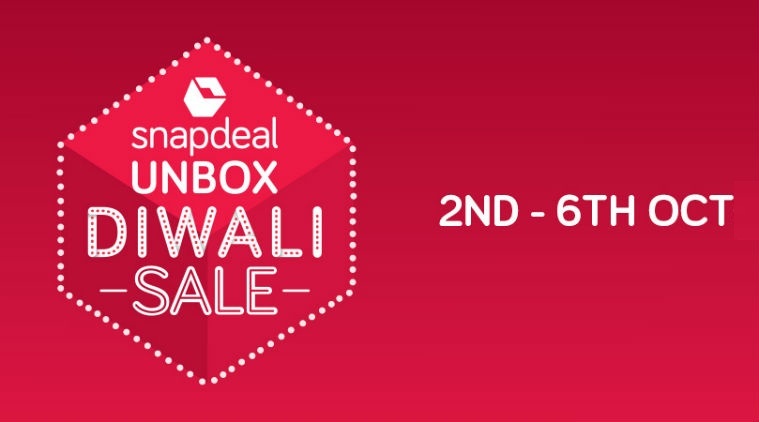 The Unbox Diwali Sale by Snapdeal hasn’t yet specified any category specific separate dates but it is sure that they will offer huge discounts on every product and category. Snapdeal will also let users buy gold coins & silver coins as well. It looks like Snapdeal’s sale will also focus on home and office furniture for those interested. Other than these three big giants, other players like eBay, Shopclues are also hosting a festive sale for Indian customers. So, this is a good time to browse through prices, specifications of laptops, desktops, smartphones and read up on reviews of which products are good. We also suggest you check the current prices of the products to measure that which ones get an actual discount on sale dates. Also, it is best to keep signed in with address, payment details, etc on the website of your choice, because sale days also means a lot of failures when it comes to checking out.